We do not consider anonymous information to be personal data since it can not be used to identify a particular person. When we refer to “we (or us)” we mean payment of payment solutions (secure payment system) and our head office in Qatar. We collect anonymous information by using cookies and network beacons. As well as detailed personal data such as your date of birth and national ID numbers. fatora may monitor or record telephone conversations with you or anyone acting on your behalf, and by contacting us you acknowledge that your communication may be heard, monitored or recorded without further notice or warning. Establish, maintain and manage your account. Maintain, explore and improve our site, platforms, applications, products and services. If your preferences permit, provide recommendations, products, and services. Measuring the performance of our site, our platforms and our applications. Your security, protection and protection of ourselves, our site, our platforms, our applications, our products and services, and the public. Meeting our legal and regulatory obligations and reporting. Communicate with you about our website, platforms, applications, products and services. Such as informing you of changes and updates, alerting you to data security breaches and providing you with customer support services. It is worth mentioning that when you give us explicit consent to share data, we share it with you or with our affiliates, parent companies and trusted institutions with whom we work to deliver our products and services to you. 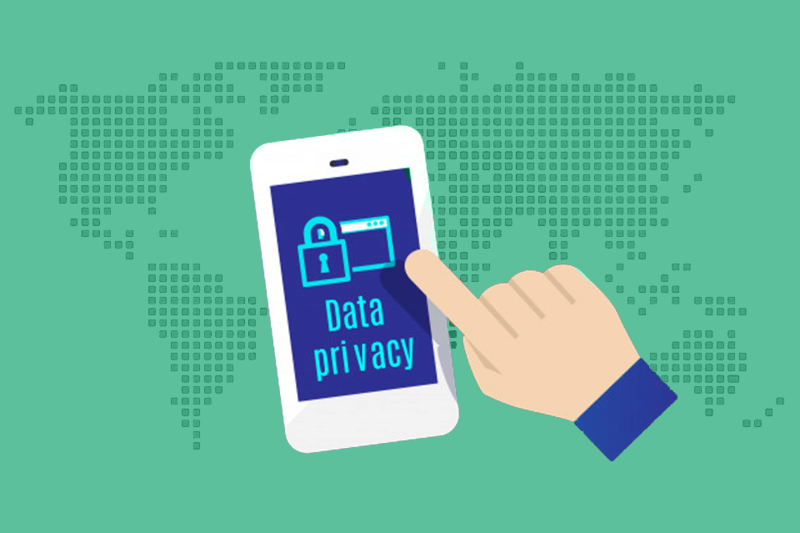 Any concerns about processing your personal data should be forwarded to us by sending an email toprivacy@fatora.io io We will review your complaint and try to contact you as soon as possible. Sometimes we put small data files called cookies on your computer, which allows the site to remember your business and preferences (such as login, language, font size and display preferences) over a period of time so you do not have to re-enter them whenever you return to the site or Moves from page to page. If we or all of our assets have been acquired by others or if we have been out of business to enter bankruptcy, user information becomes an asset transferred or obtained by a third party.